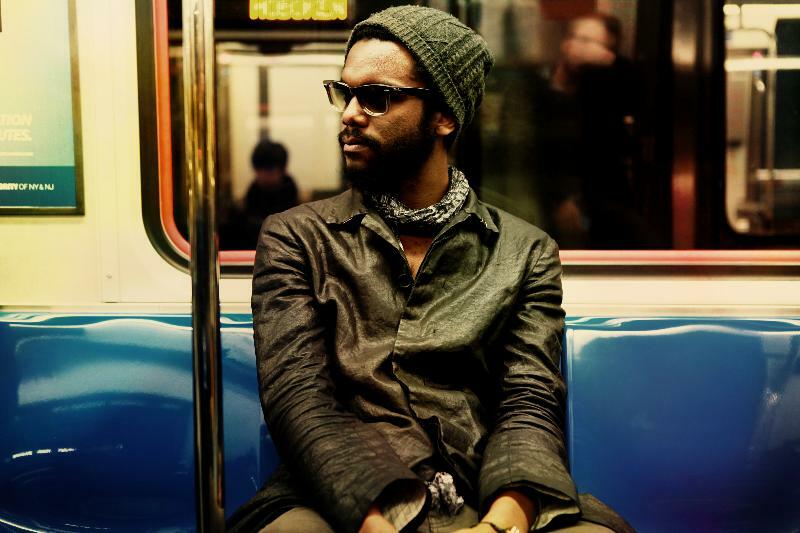 In an effort to reinvigorate San Antonio’s music scene, Gary Clark Jr. and The Traffic King of Sound will be hosting the 1st Annual Maverick Music Festival in San Antonio, TX., on March 23rd, at Maverick Plaza. The all-ages event will showcase local musicians and artists in addition to food and other activities from 10 a.m. – 5 p.m. Nighttime performances will feature Gary Clark Jr., The Toadies, Girl In A Coma, Arum Rae, and Henry + the Invisibles (6 p.m. – midnight).